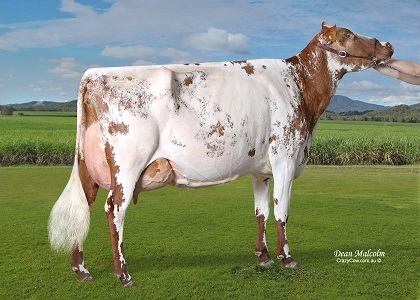 Jondene Empress 14, s. Jondene Ford - owner & breeder - F S Johnston & Sons, Imbil, Qld. 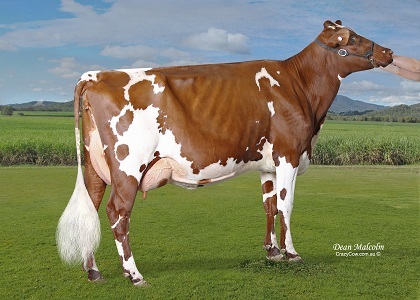 Myrtleholme Empress 60, s. Handsomes Tulip - bred & owned by J P Bourke & Co, Gladfield, Qld. 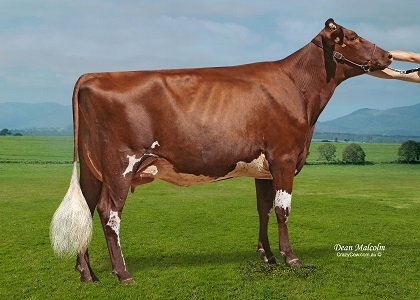 2018 BRISBANE ROYAL HON MENTION CHAMPION COW - Ovensdale Rose 182 Ex93, s. Ovensdale Jennys Contender. Owners: M Henry (Hodgsonvale) & S Bourke (Gladfield). 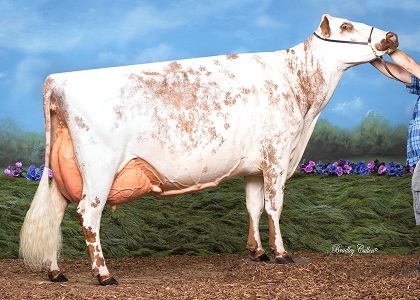 Breeder: Rob Newton, Vic. 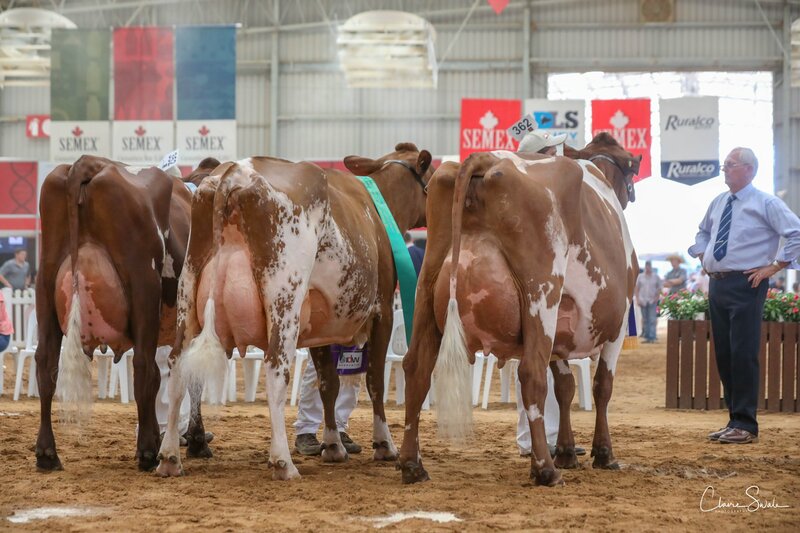 2018 QLD DAIRY SHOWCASE SUPREME CHAMPION UDDER, RES CHAMPION ILLAWARRA - Myrtleholme Lemon Empress 60, s. Myrtleholme Patty. Owner & Breeder - J P Bourke & Co, Gladfield, Qld. 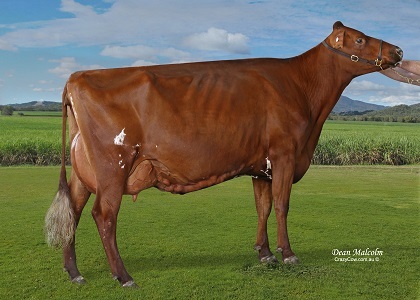 2018 QLD DAIRY SHOWCASE INTERMEDIATE CHAMPION - White Park Thelma 226, s. Lemon Grove Bygold. 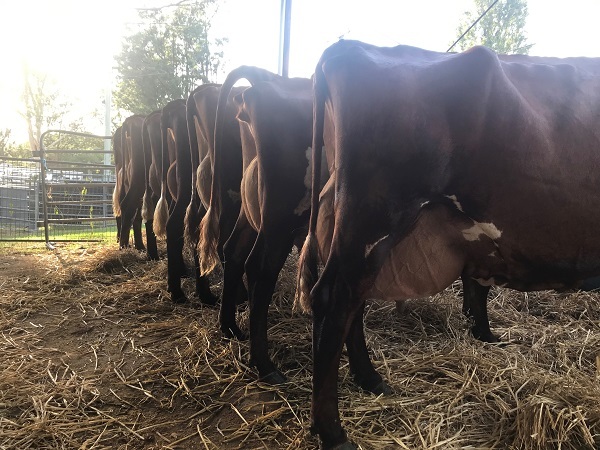 Owner & breeder - M & G Henry, Hodgsonvale, Toowoomba Qld. 2018 QLD ON FARM CHALLENGE JUNIOR CHAMPION & JUNIOR CHAMPION UDDER. 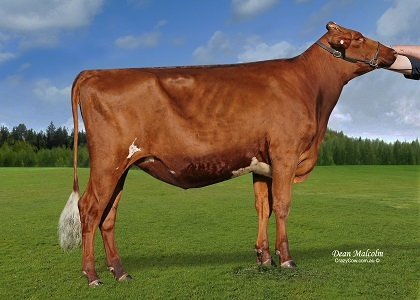 Classified VG89 maximum for age: Eachamvale Precious 7 VG89, s. Silverleigh Manhatten. 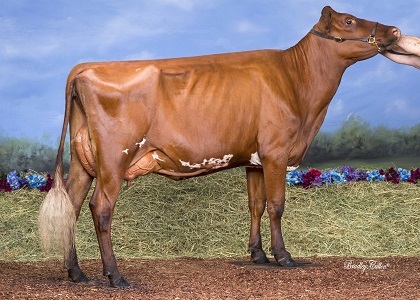 Owner & breeder: G & B English, Malanda, Qld. Springvale Clarabelle 6, s. Blackwood Park Butternut. 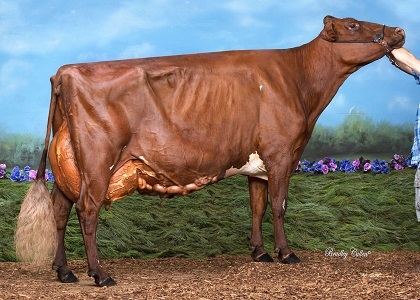 Owner & breeder - Springvale Enterprises (Doecke Family), Woods Points, SA. 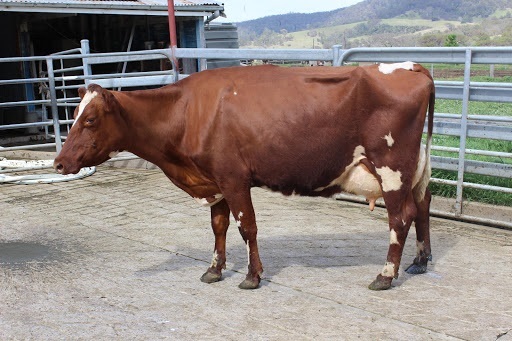 2017 ALL-WORLD RED COW PHOTO COMPETITION AGED COW IN MILK CHAMPION: Llandovery Jabob Stella 822, s.Llandovery Ja-Bob Sam - bred and owned by the Hayes Family, Girgarre, Vic. 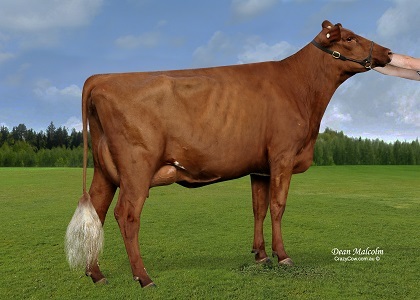 LLANDOVERY JA-BOBS STELLA 822, s. Ja-Bobs Sam - Bred & owned by T & E Hayes, Girgarre, Vic.